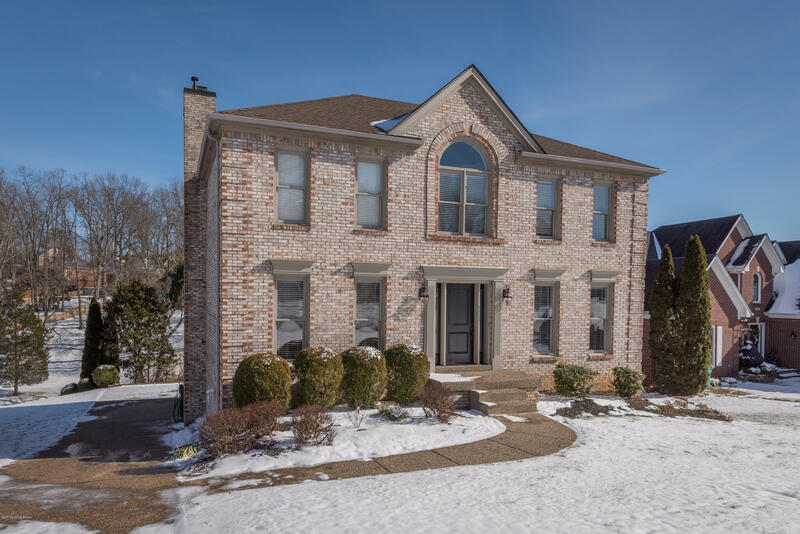 Exquisite home in the Copperfield neighborhood! 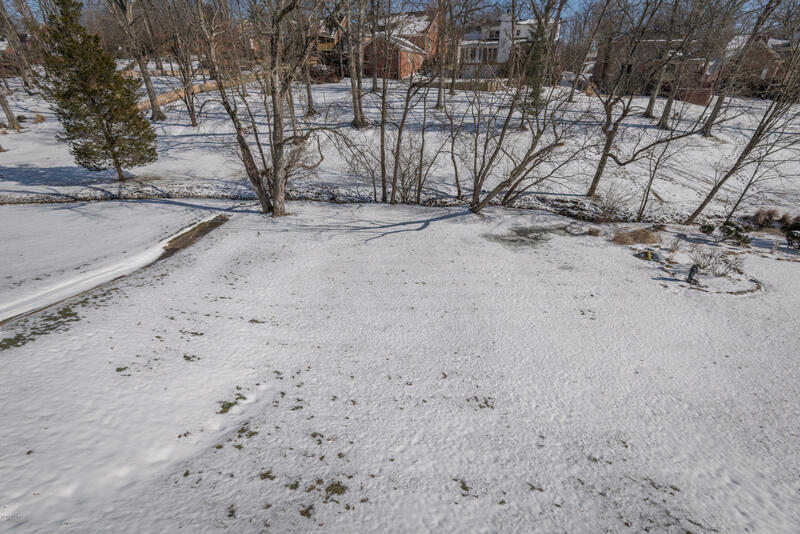 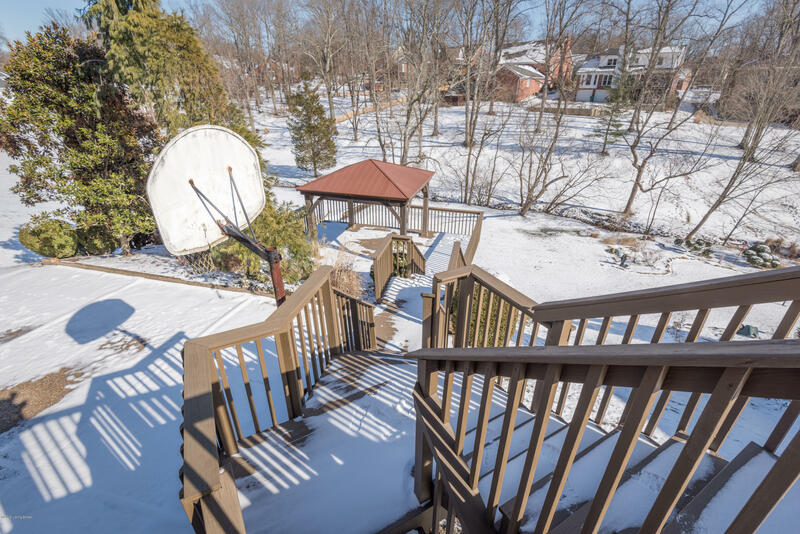 Recently filmed by HGTV, this 4 bd, 2 full baths/2 half bath home has plenty of light & serene views of the backyard. 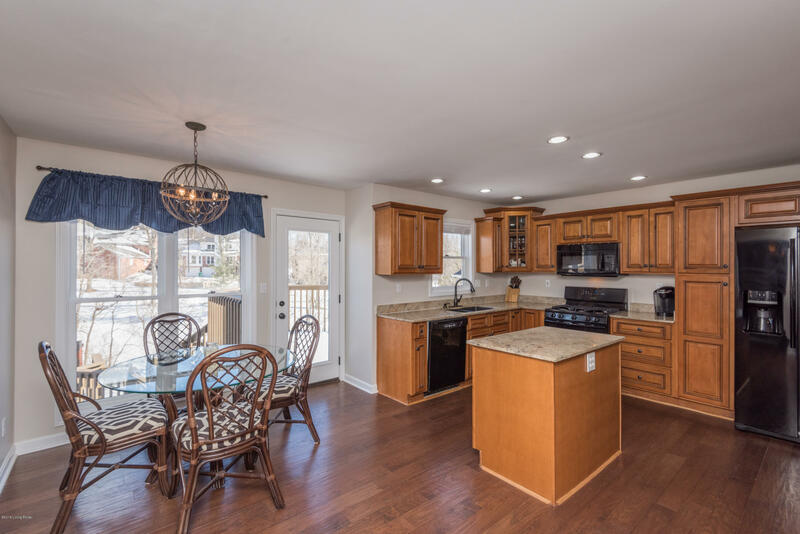 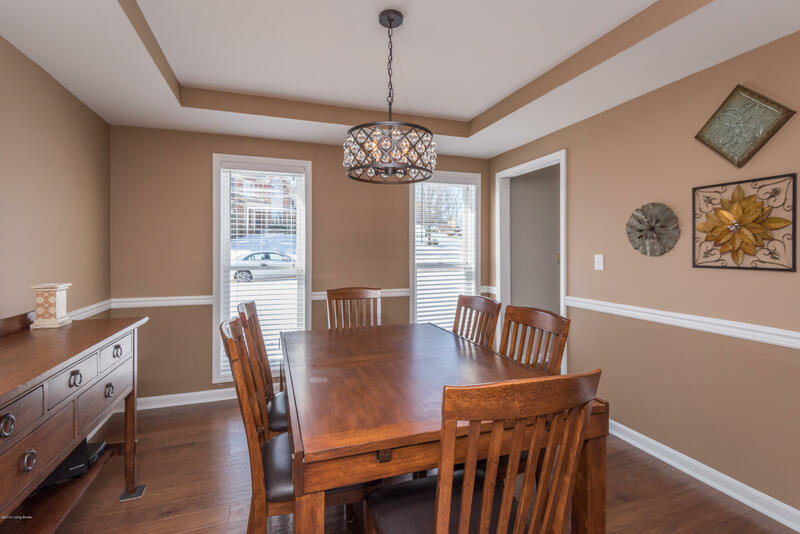 The eat-in kitchen has an abundance of cabinetry and opens to a spacious living room, den & dining room. 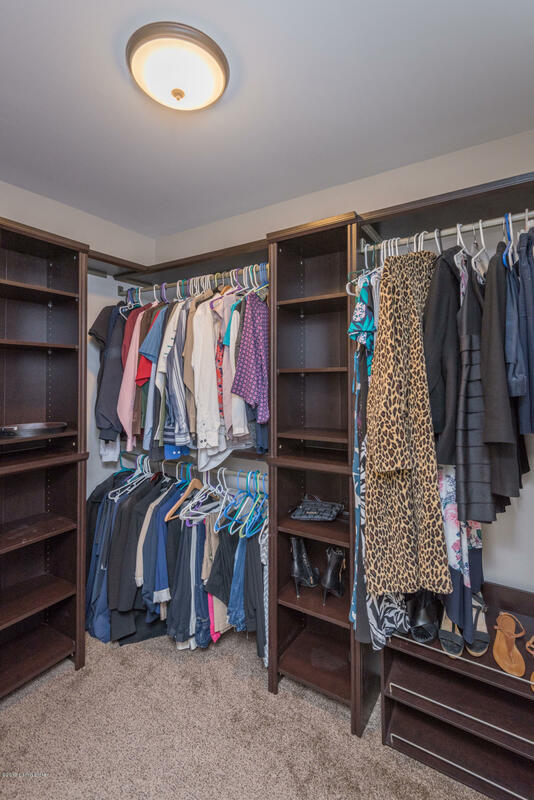 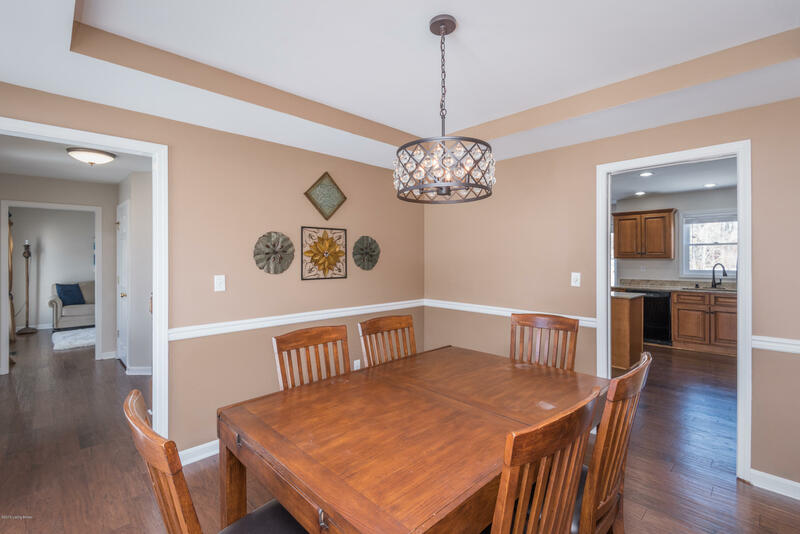 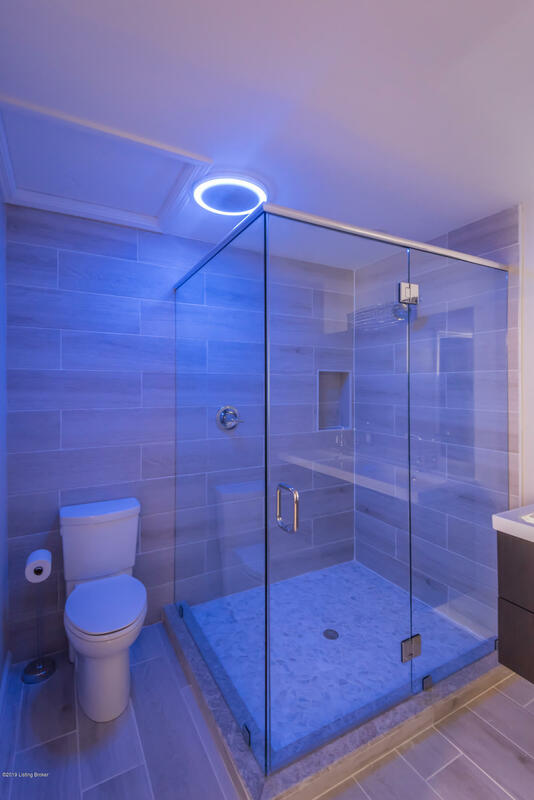 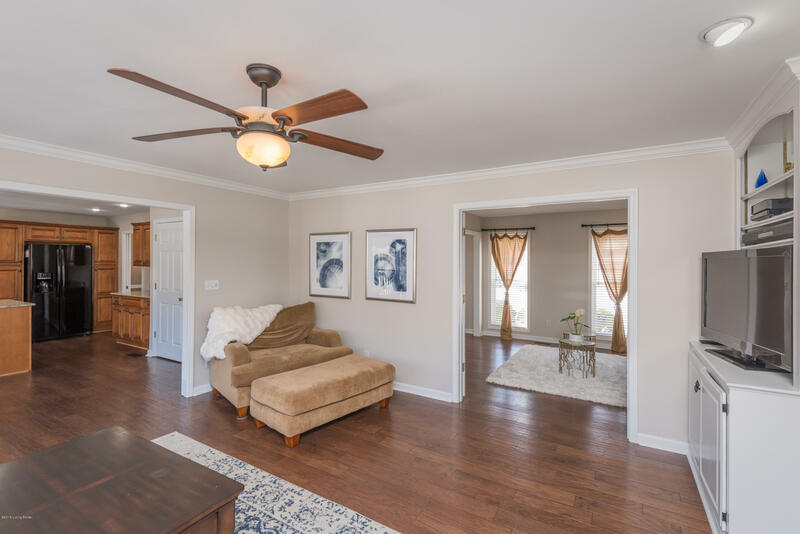 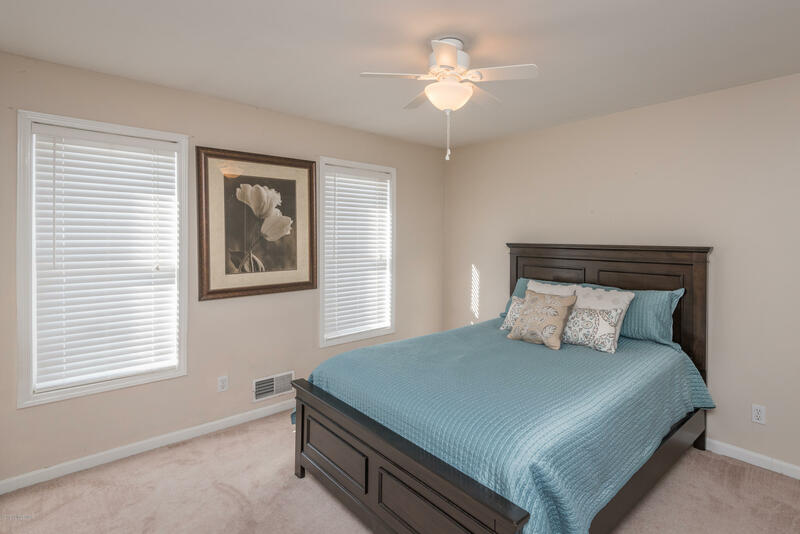 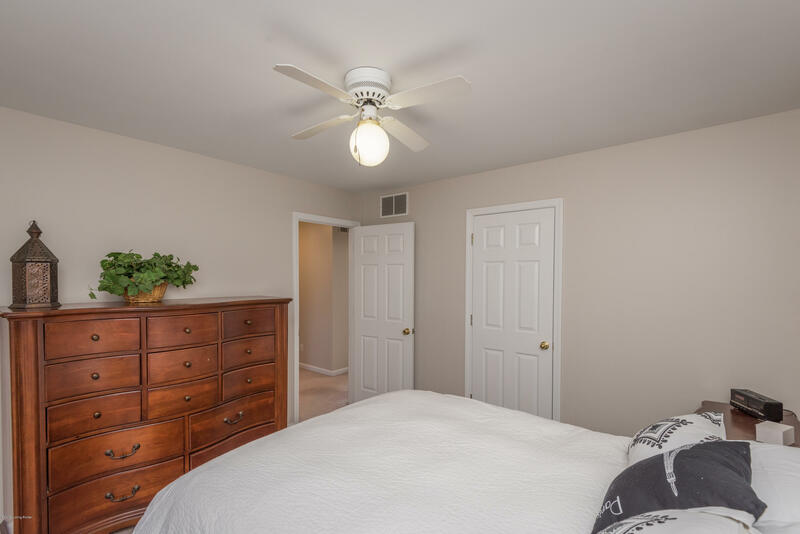 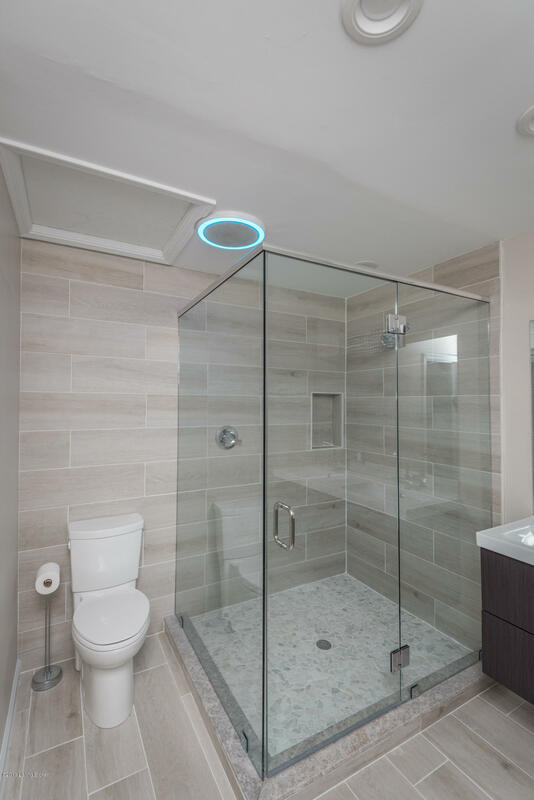 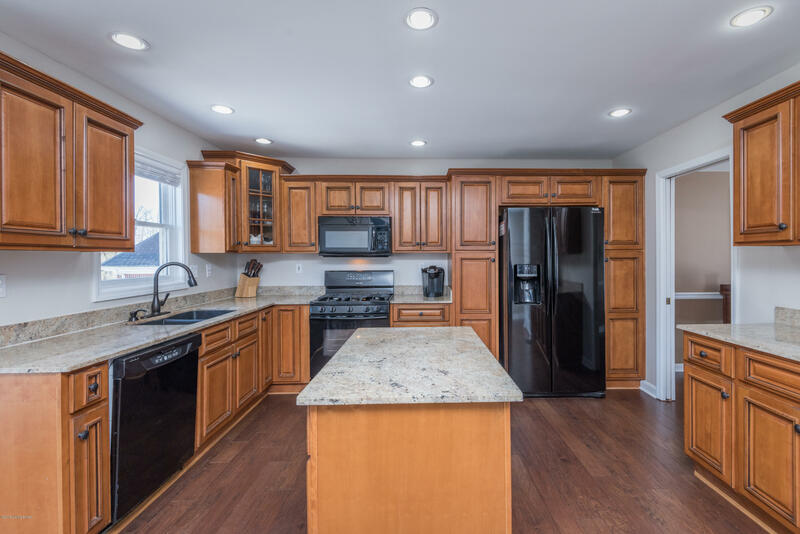 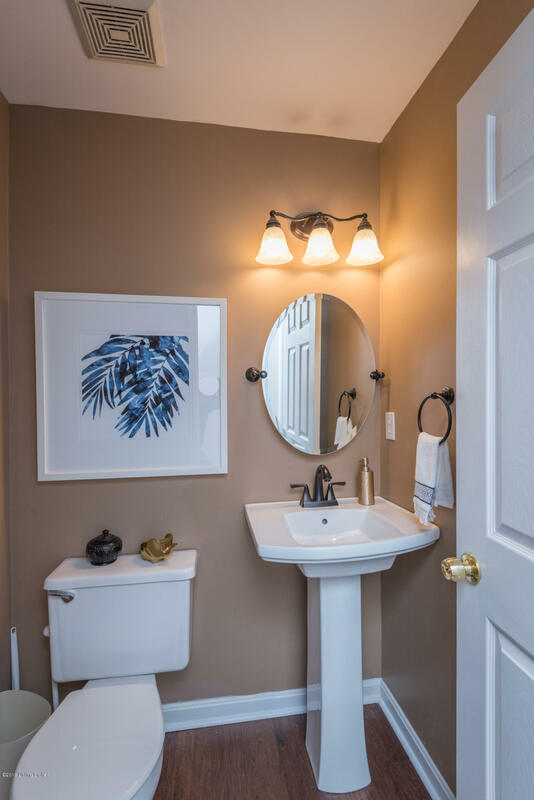 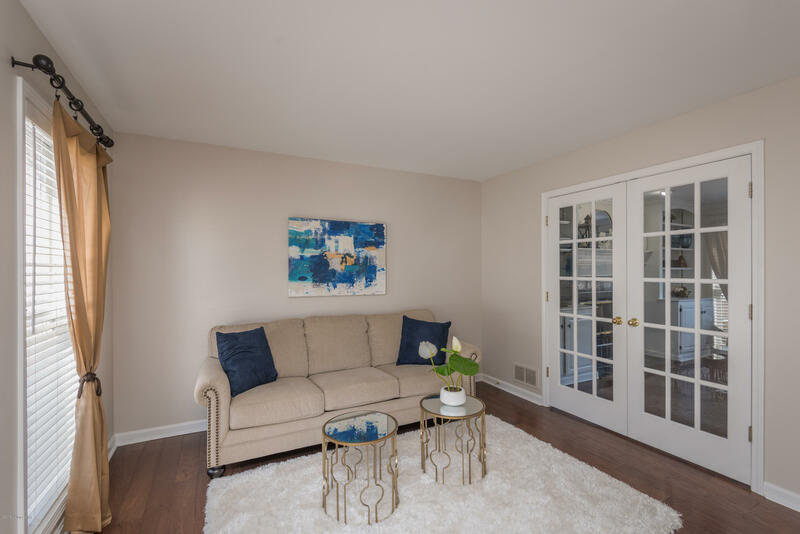 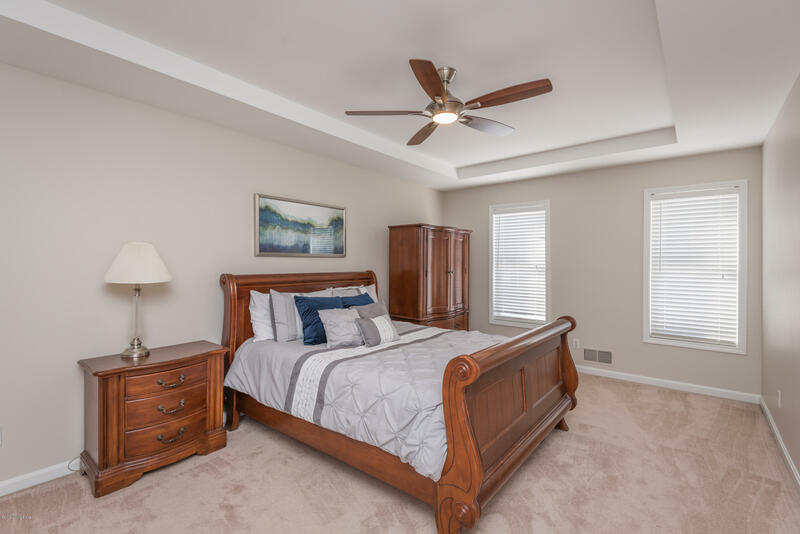 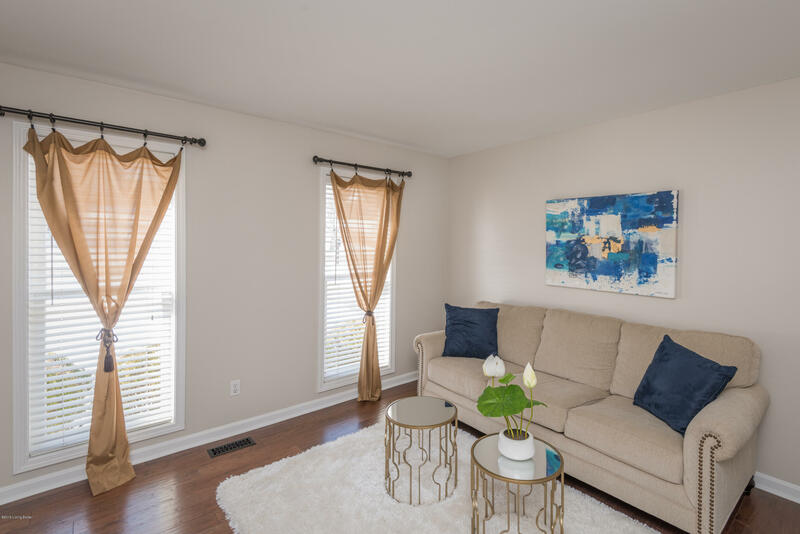 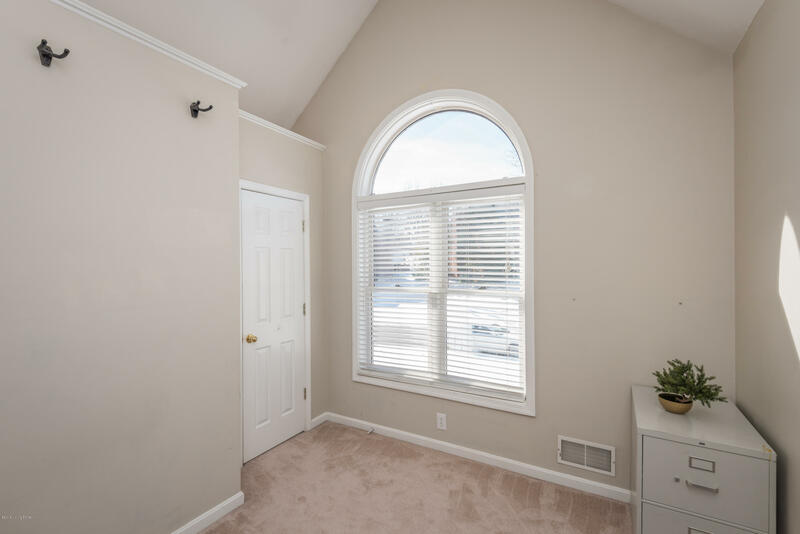 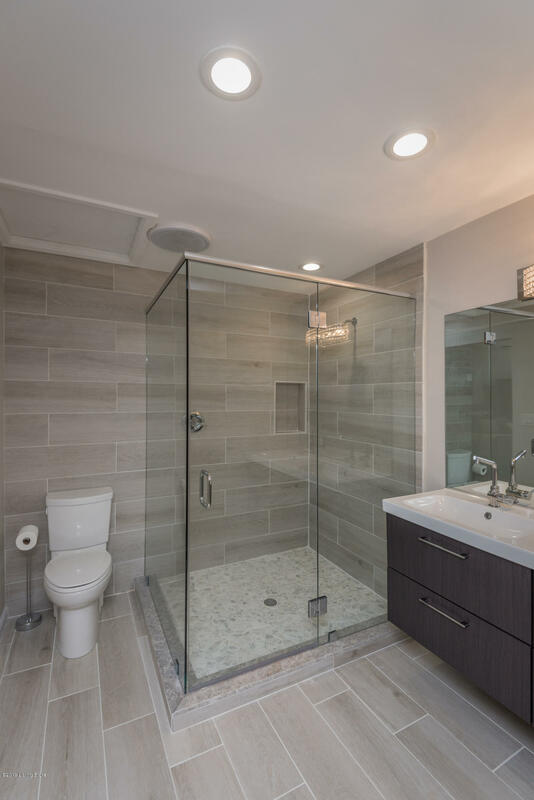 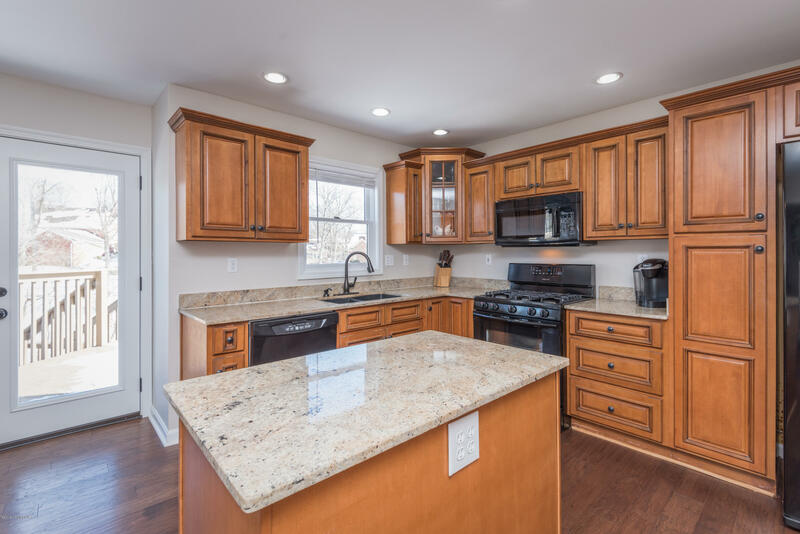 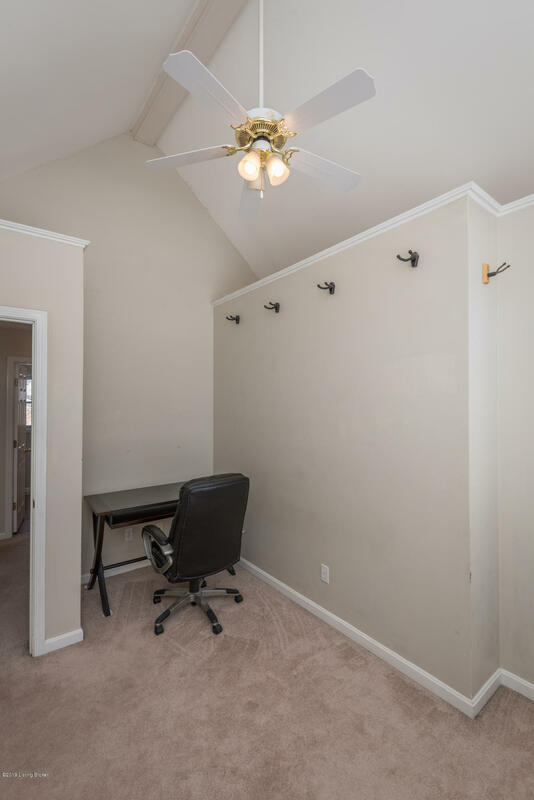 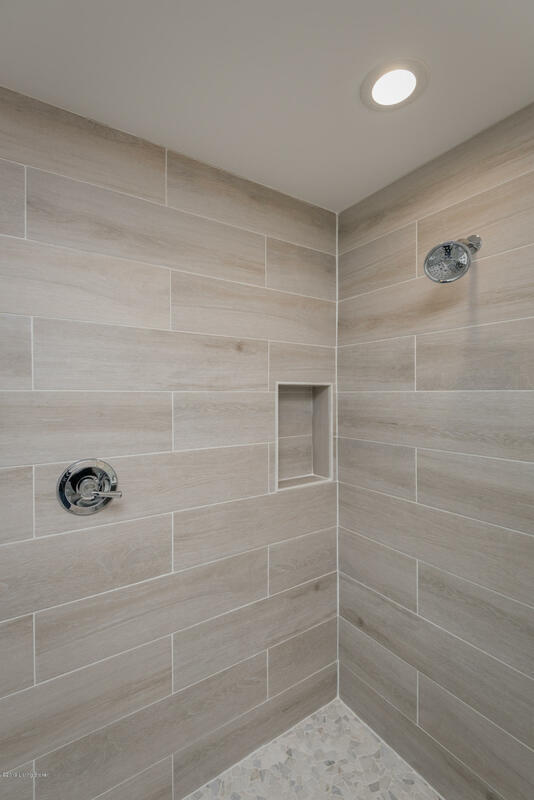 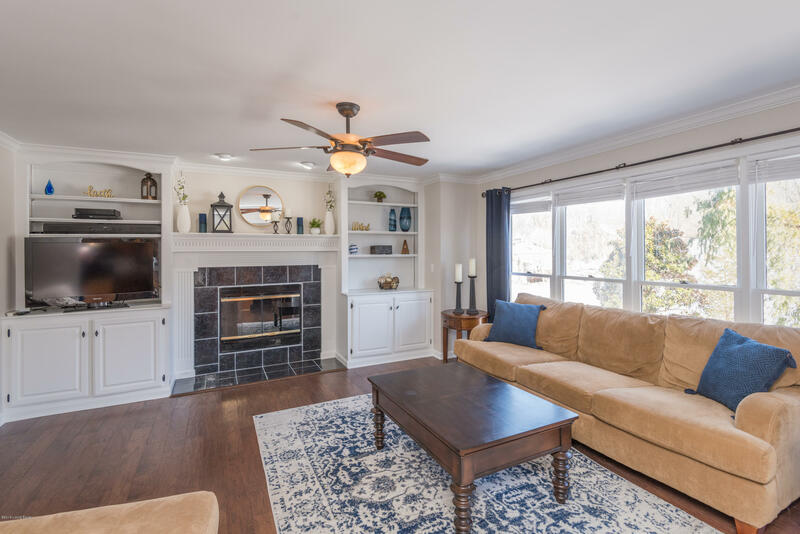 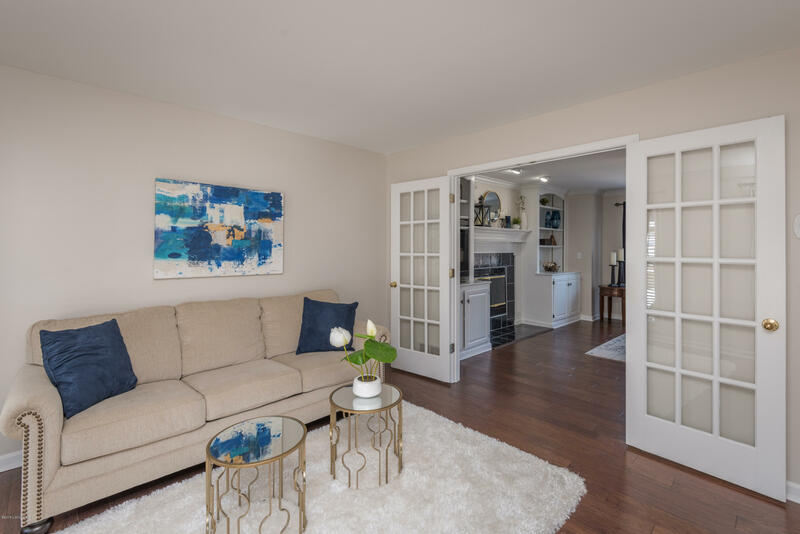 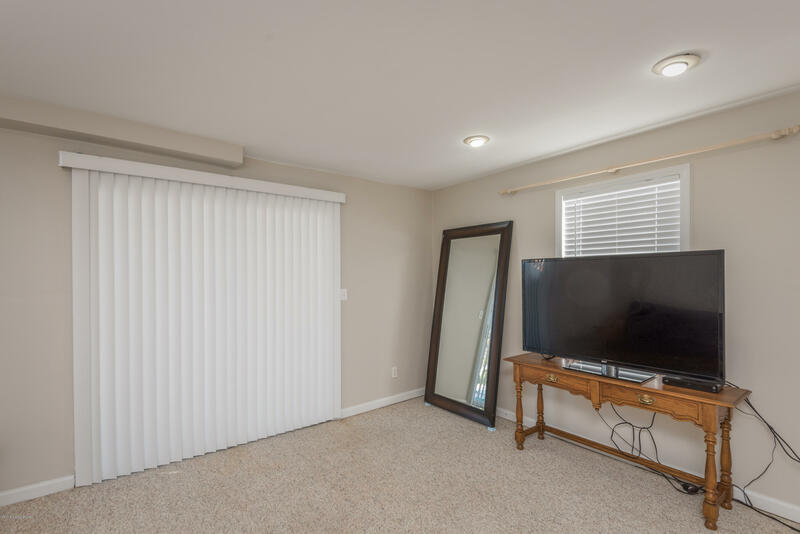 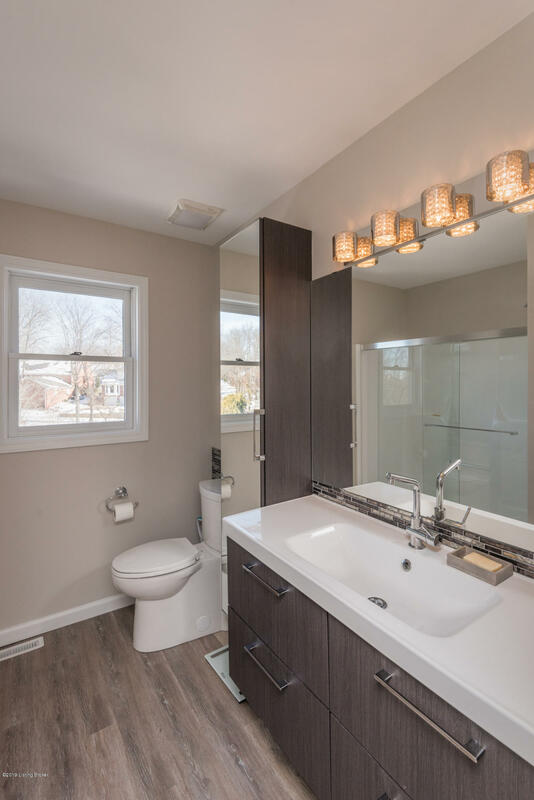 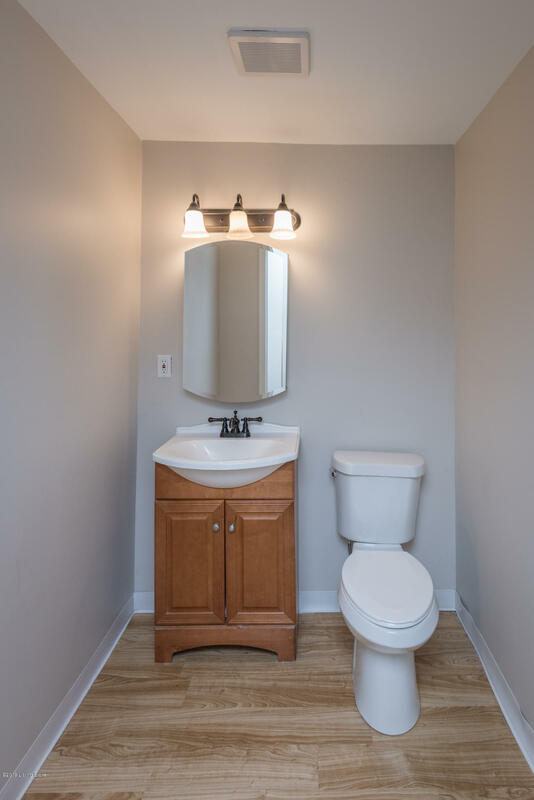 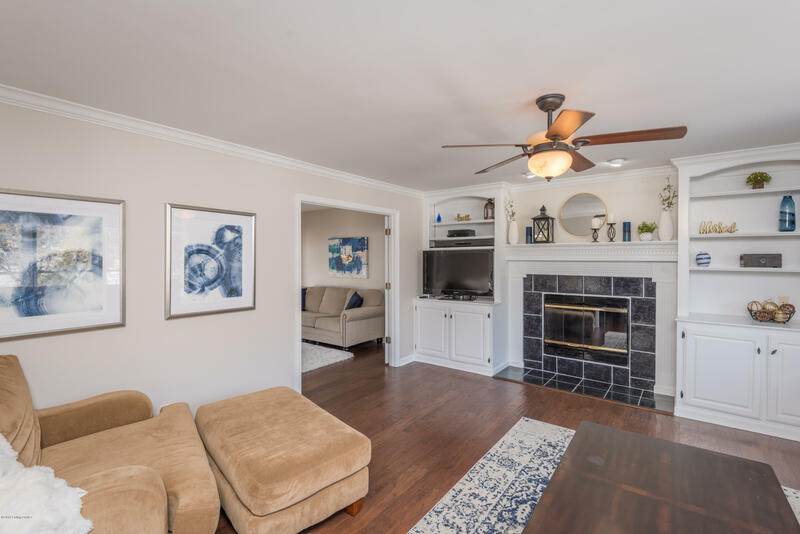 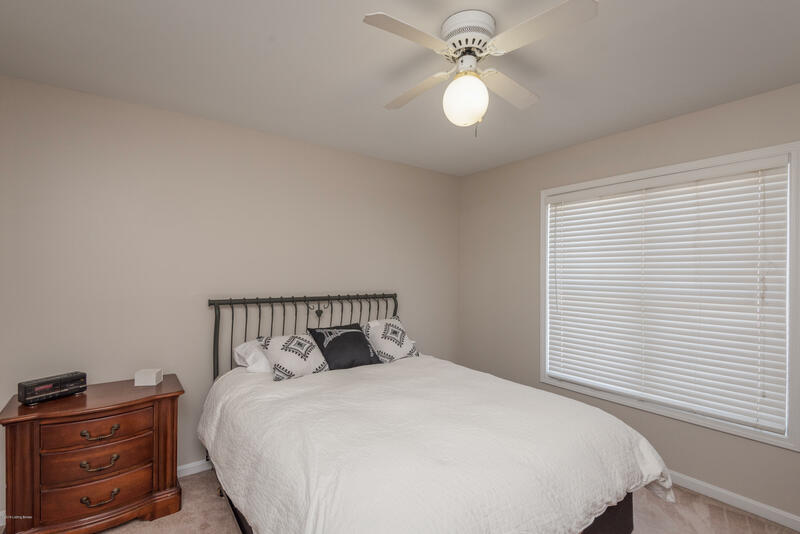 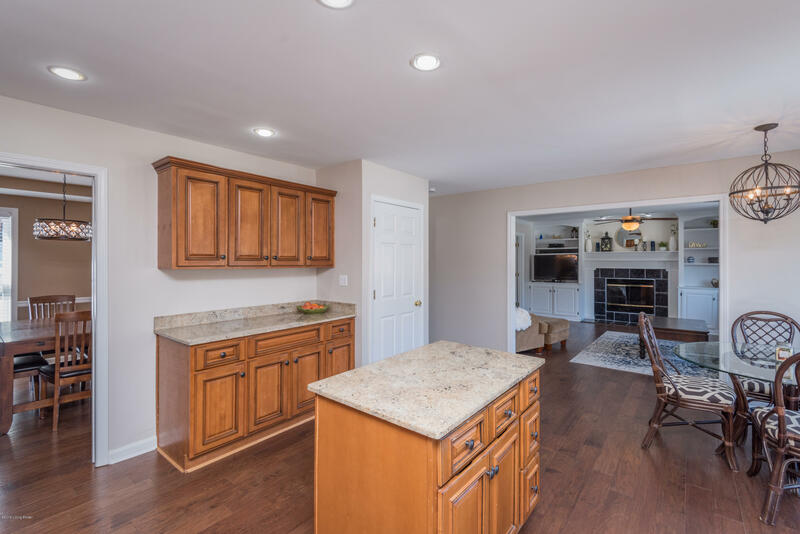 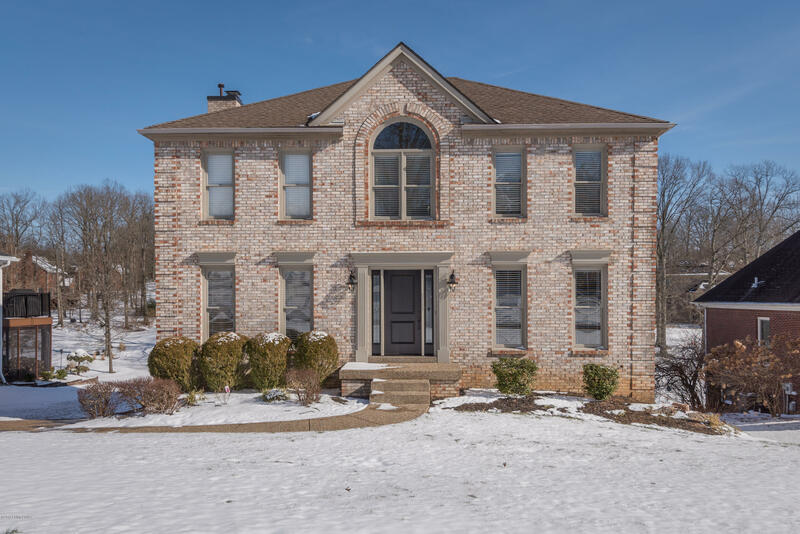 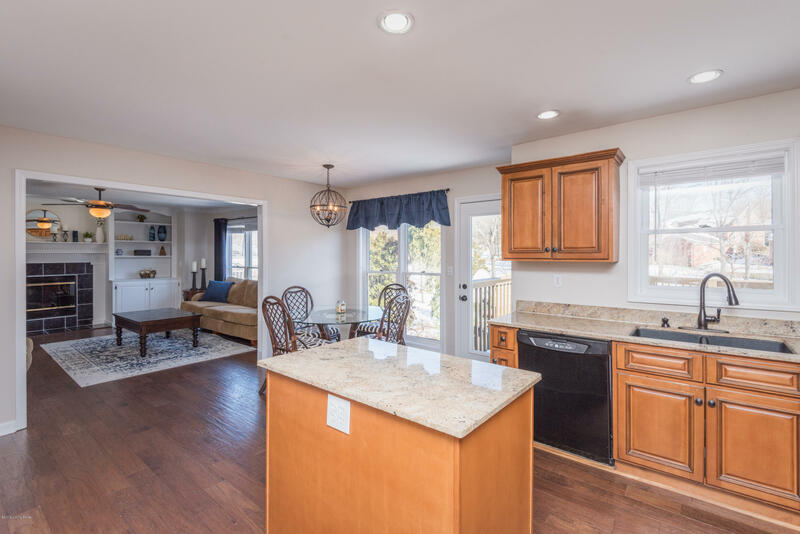 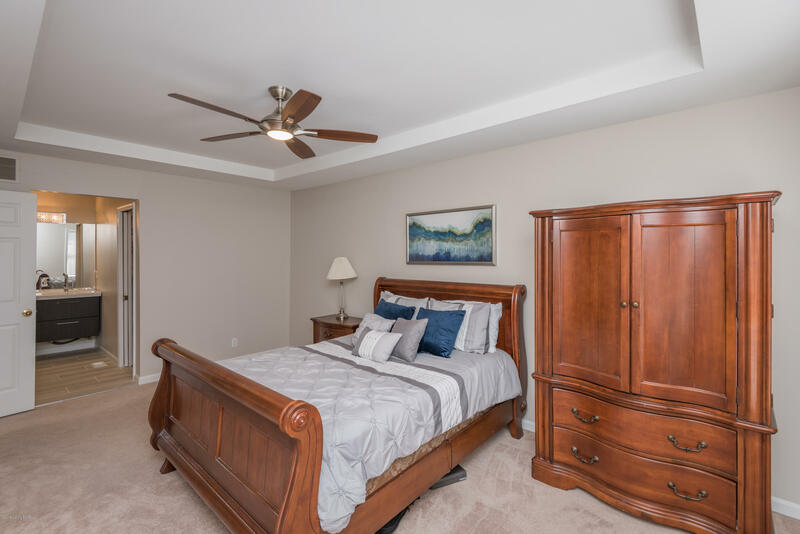 Master bath & full bath have been stunningly updated w/tile, showers, touchless toilets, lighting, cabinetry and you'll love the remodeled walk-in master closet! 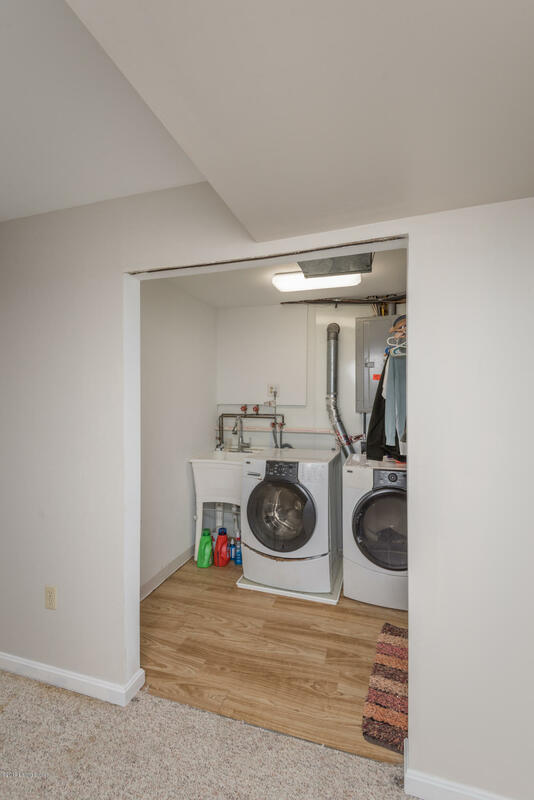 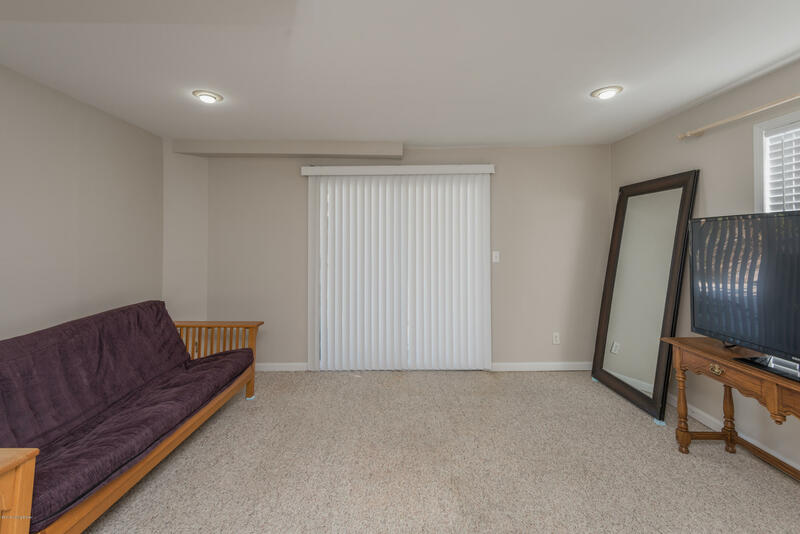 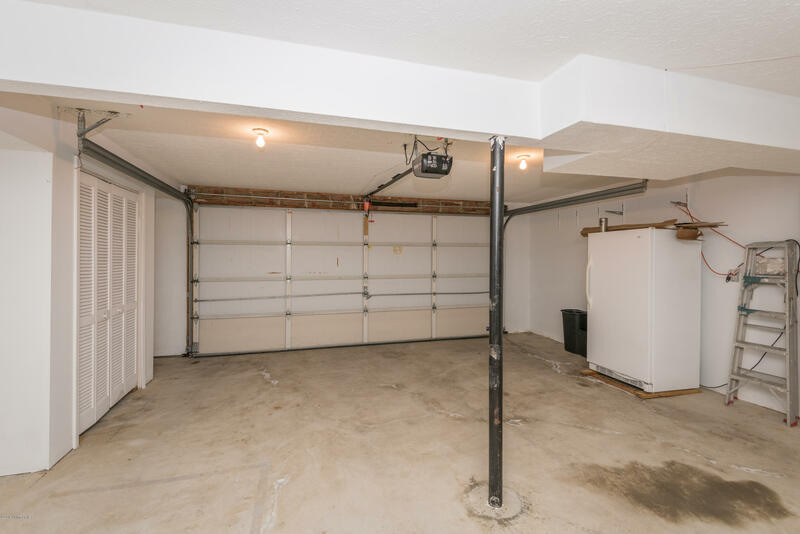 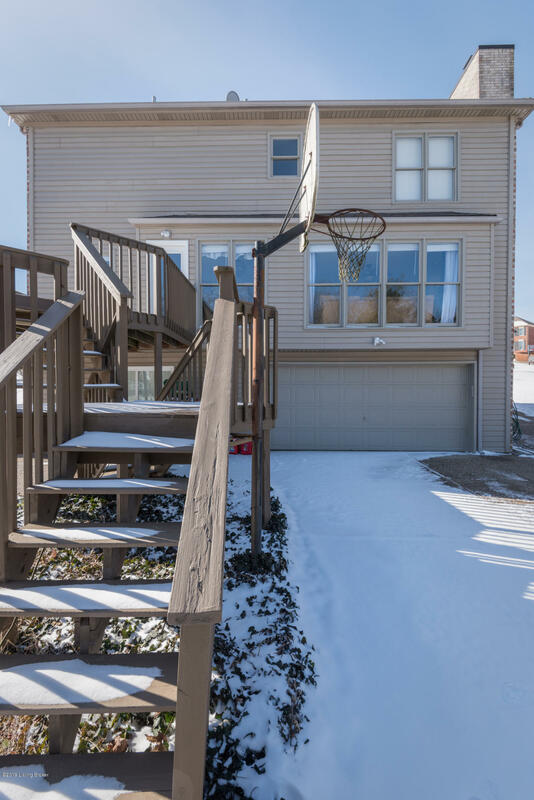 Lower level includes a family room, 1/2 bath, laundry and entrance to the attached 2 car garage. 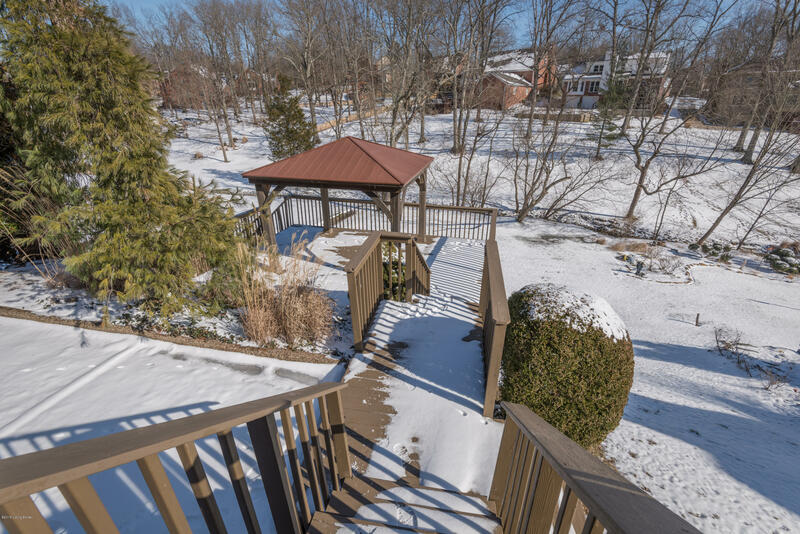 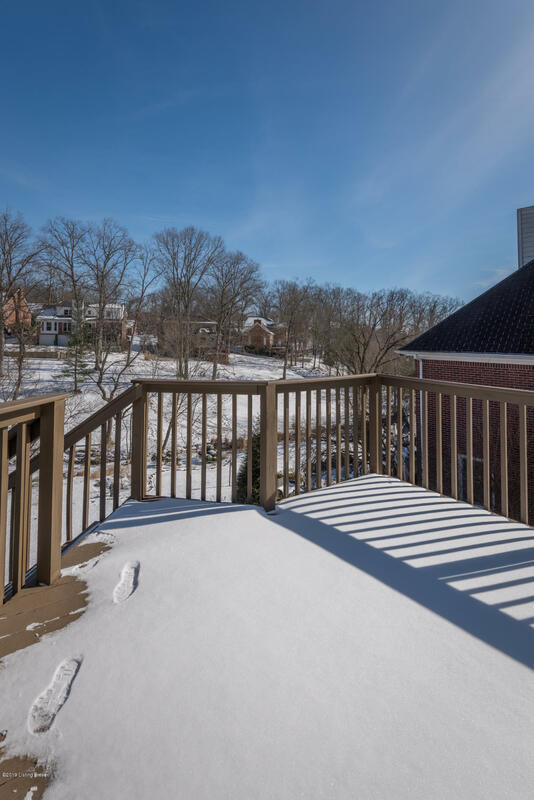 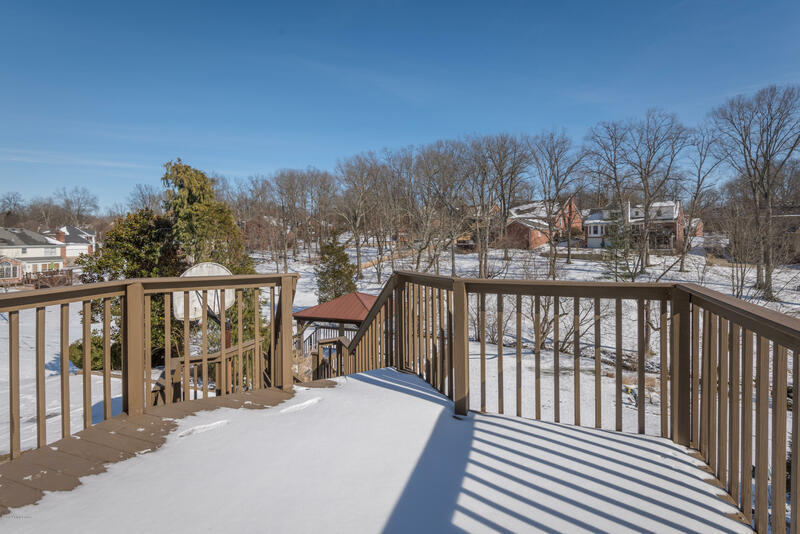 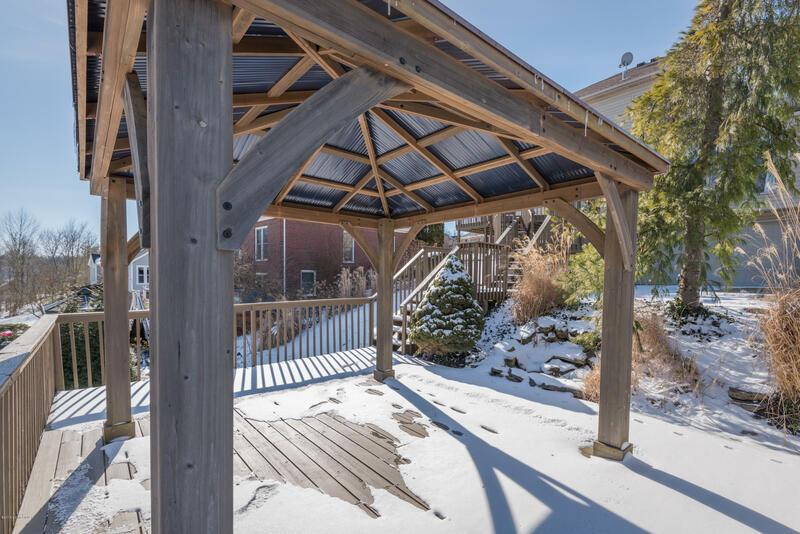 Enjoy your mornings or entertain on the 2 back decks with gorgeous views! 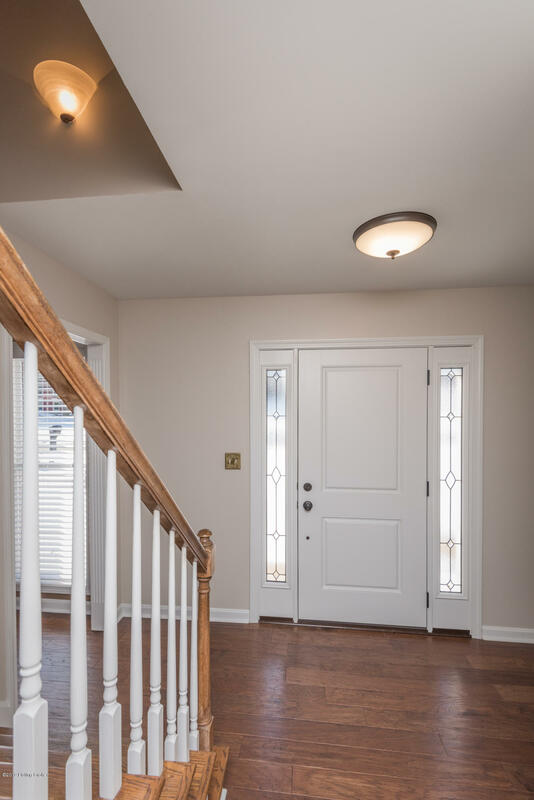 Be sure to view the many updates including new windows throughout & luxury exterior doors! 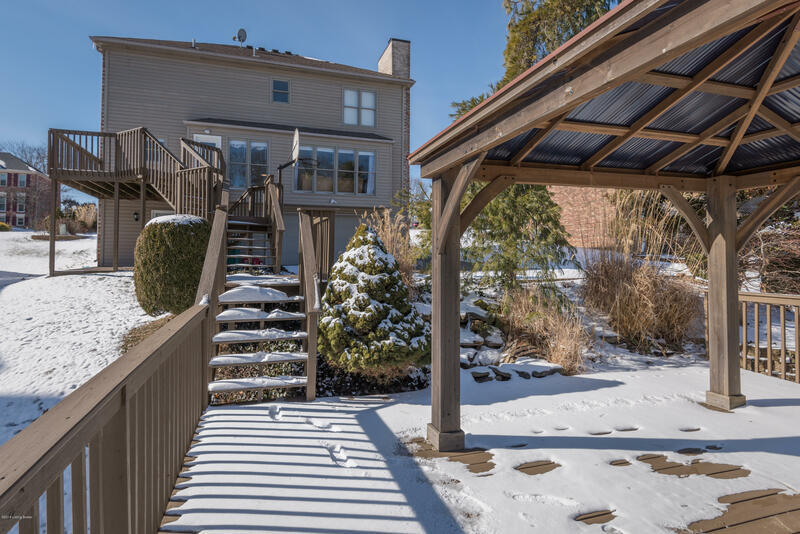 Clubhouse/pool included in the HOA.